On April 18 to 21, take a break and come up to Marco Polo Plaza Cebu for an Eggstra Eggciting Easter. Loosen up and unwind with us by availing of our staycation package and take in the spectacular panoramic view of the mountain or the sea. Our room package starts at P4,700 net with breakfast buffet for two at Cebu’s Best Premium Buffet, Café Marco. This is also inclusive of late check-out up to 4:00pm and one complimentary access pass to the Easter Egg Hunt and Play Room on Easter Sunday. 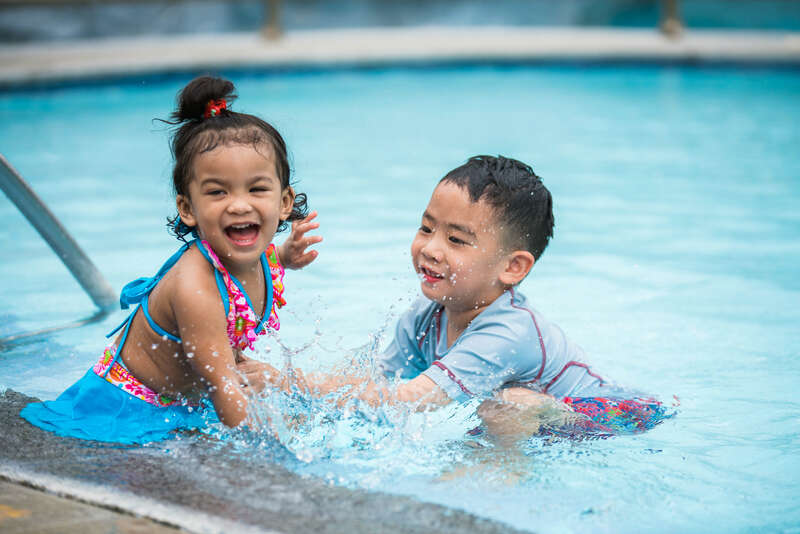 In-house guests can also avail themselves of a discounted rate for the access pass at P500 per additional child. Book your room now by emailing [email protected]. This is valid from April 18 to 22, 2019. 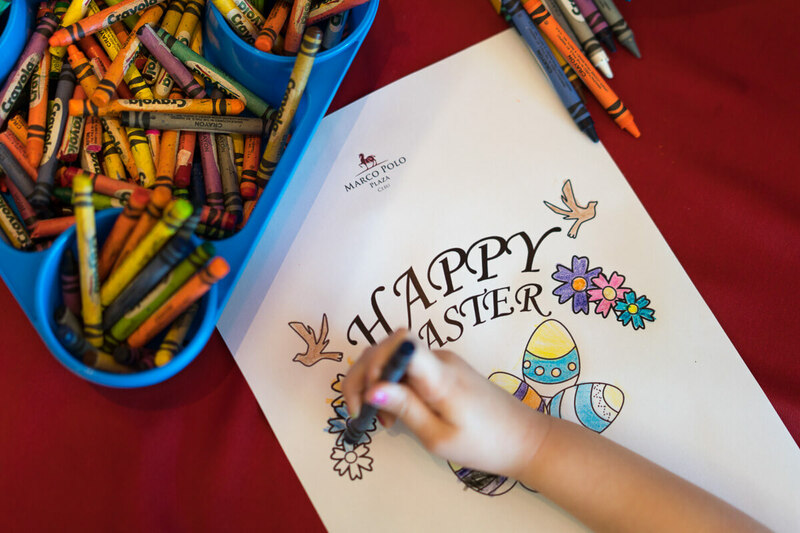 On April 21, start your Easter Sunday with mass at 9:00 am at the Grand Ballroom to be followed by the Easter Egg Hunt by Gymboree by 10:00 am. Walk-in guests can also participate in the revelry for only P1,000 per child. This gives them access to the Easter Egg Hunt and the Play Room. The Activity Play Room will be open from 10:00 am to 5:00 pm where there will be fun activities such as pizza making, cupcakes and cake decorating, food carts, film showing arts and crafts and more. Book that getaway now and enjoy a hassle-free staycation! For inquiries and reservations, you can call (032) 253-1111 or visit www.marcopolohotels.com. For real time updates, like the Facebook page at facebook.com/marcopolocebu or follow on Twitter at @5StarInCebu.